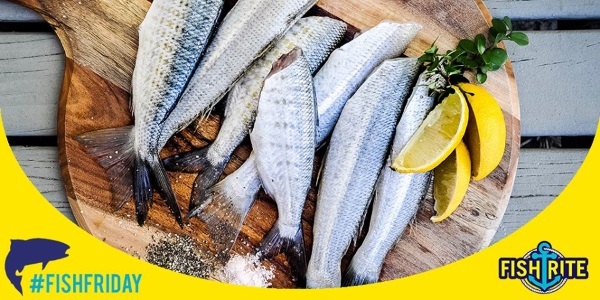 Established since 2016, FISH RITE has been synonymous with the fishing industry in the Western Cape. FISH RITE was started as a family business and remains one to this day, fiercely resisting the temptation to become a public company. Although it continually updates the technology processing and packaging in its modern factory, its family traditions ensure a continuity of personal service which has become its hallmark. 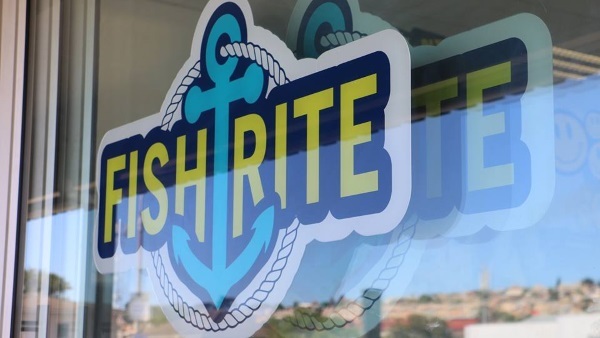 As the name implies, FISH RITE was originally involved in the smoking of snoek. 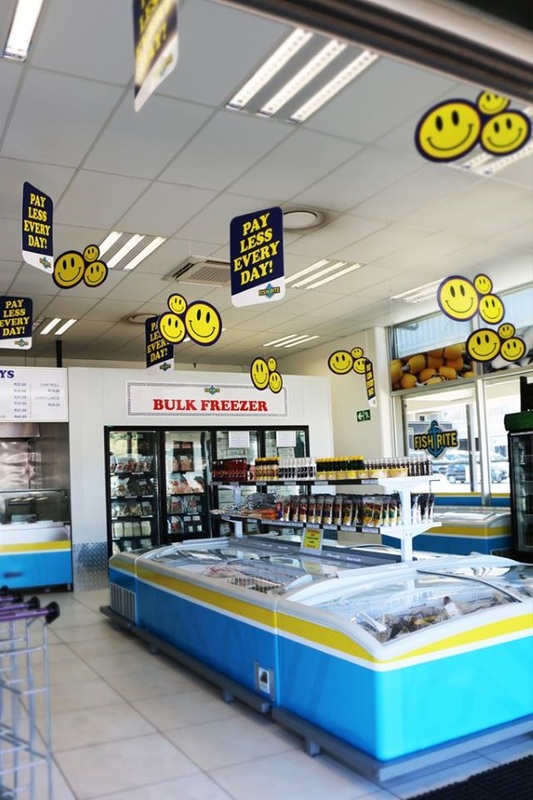 Today however, its activities have expanded to embrace all aspects of South Africa's fishing industry, with a wide variety of products, fresh frozen and smoked. 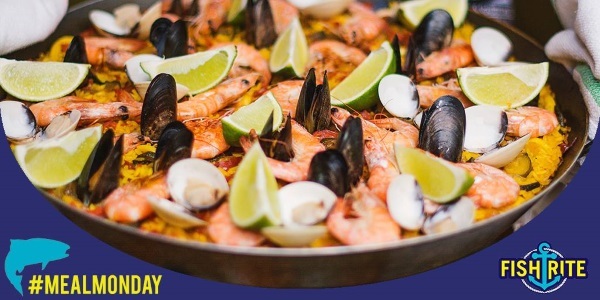 The company imports and exports fish, molluscs and crustaceans. FISH RITES deep roots in the fishing industry, its long experience, its tradition of personal service and its reliable record as a distributor and source of supply have firmly established its unquestionable reputation. 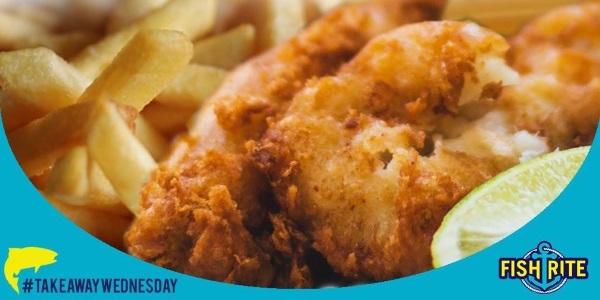 Plus a wide range of other seafood delicacies that come and go daily. 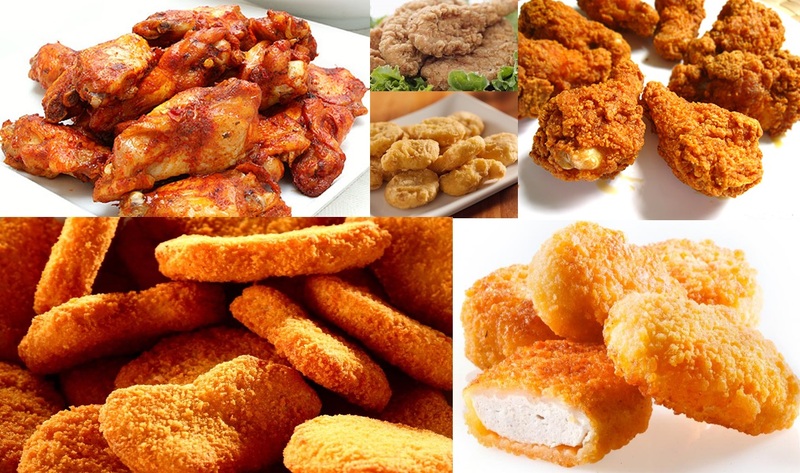 Not only do you find the largest variety of quality seafood products at FISH RITE, but also a wide range of best quality frozen crumbed chicken products. All at true factory shop prices, for the individual, reseller or caterer. Opening hours: Mon to Fri: 09H00 - 18H00;<br>Sat: 09H00 - 16H00;<br>Sun:09H00 - 14H00.